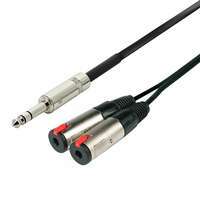 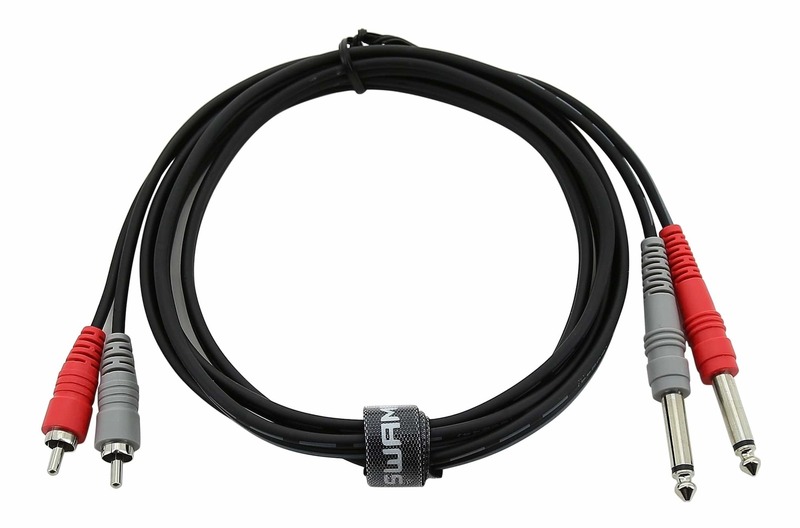 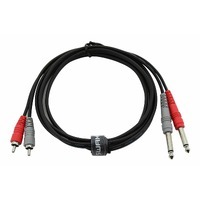 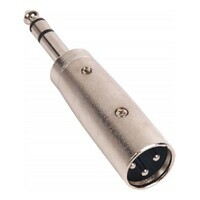 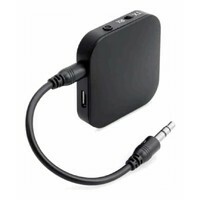 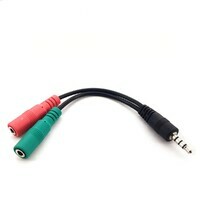 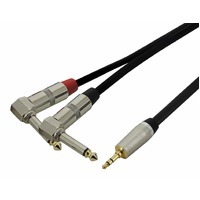 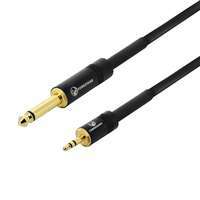 Designed to carry stereo audio signals between devices with RCA and 1/4" connectors. 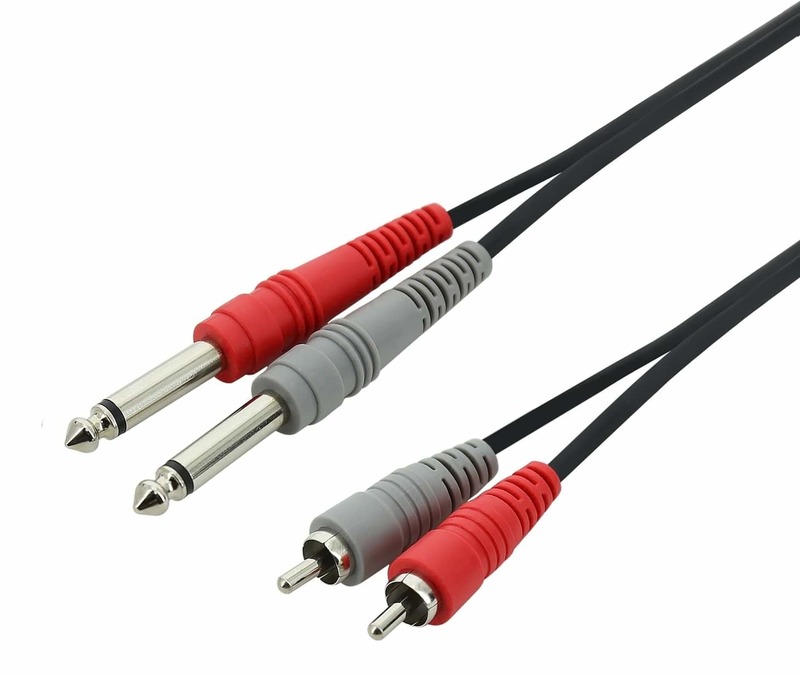 Constructed with robust moulded plugs and OFC cable that delivers noise free audio signal transfer between all types of equipment including DJ mixers. 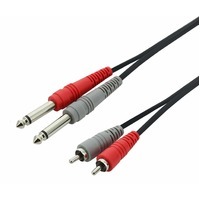 Terminated with robust moulded connectors constructed with a manufacturing processes perfected over many years, these molded plastic connector are extremely rugged and durable while also maintaining high levels of signal integrity.